Today is World Sight Day, a day devoted to raising awareness of blindness and visual impairment as public health issues. causes of childhood blindness include glaucoma, cataracts, retinopathy of prematurity, corneal scarring, and refractive errors. 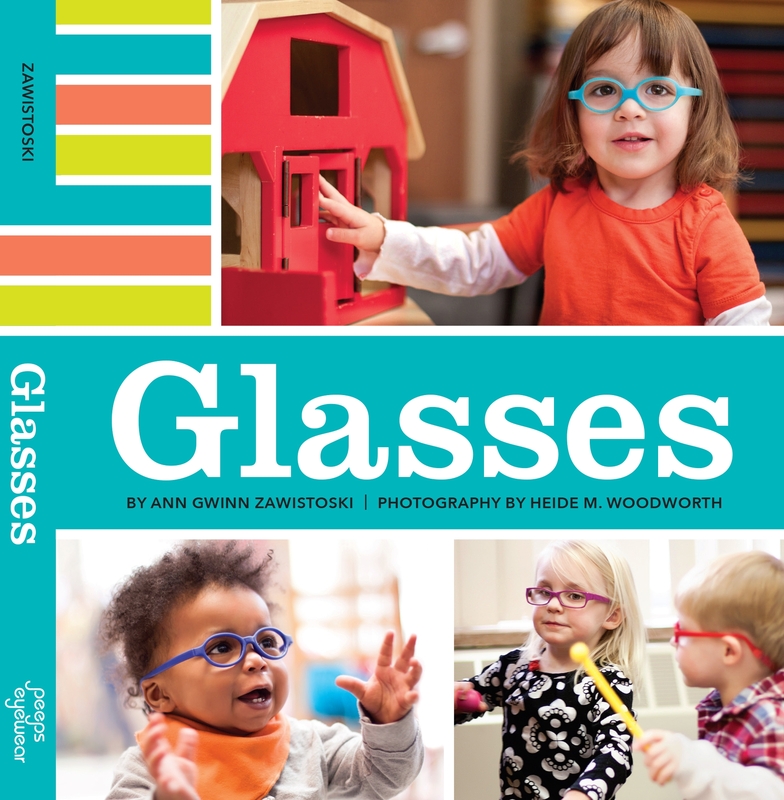 12 million of those children are visually impaired due to uncorrected refractive errors. Something that could be so easily and inexpensively treated with glasses. But there’s good news, 80% of blindness worldwide is preventable, and sight restoration and blindness prevention are some of the most cost effective health care interventions. You can read more about the global initiatives to end preventable blindness at Vision 2020, a joint program between the World Health Organization and the International Agency for the Prevention of Blindness. The have information about how you can help as an individual or an eye care professional.